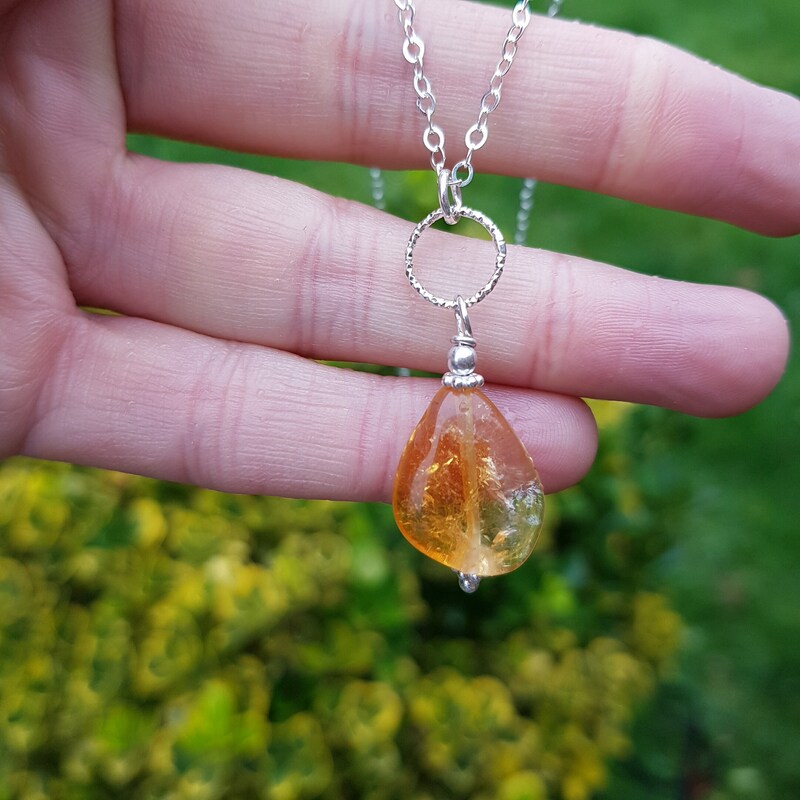 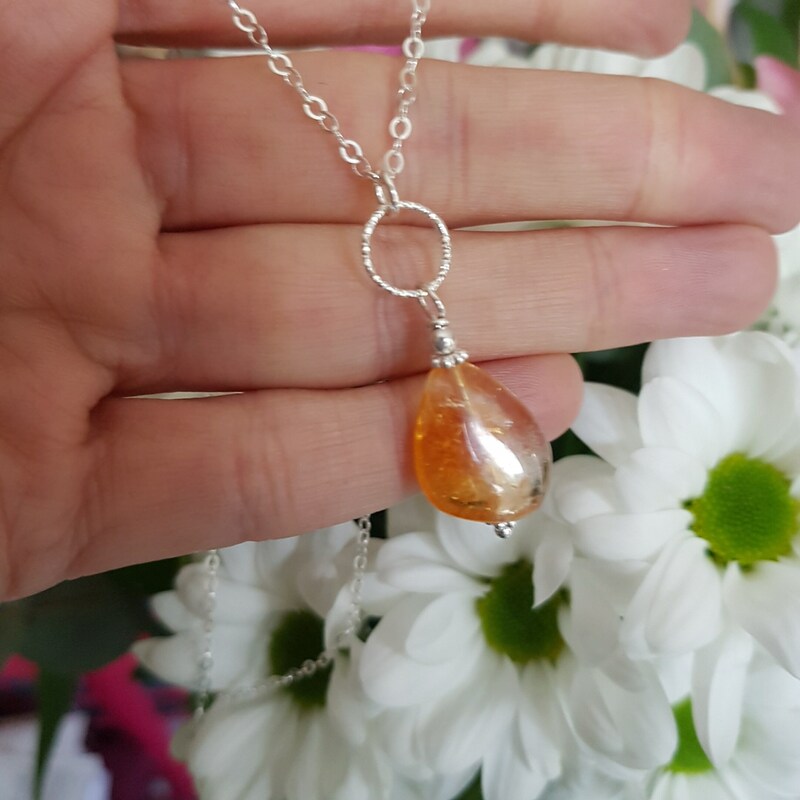 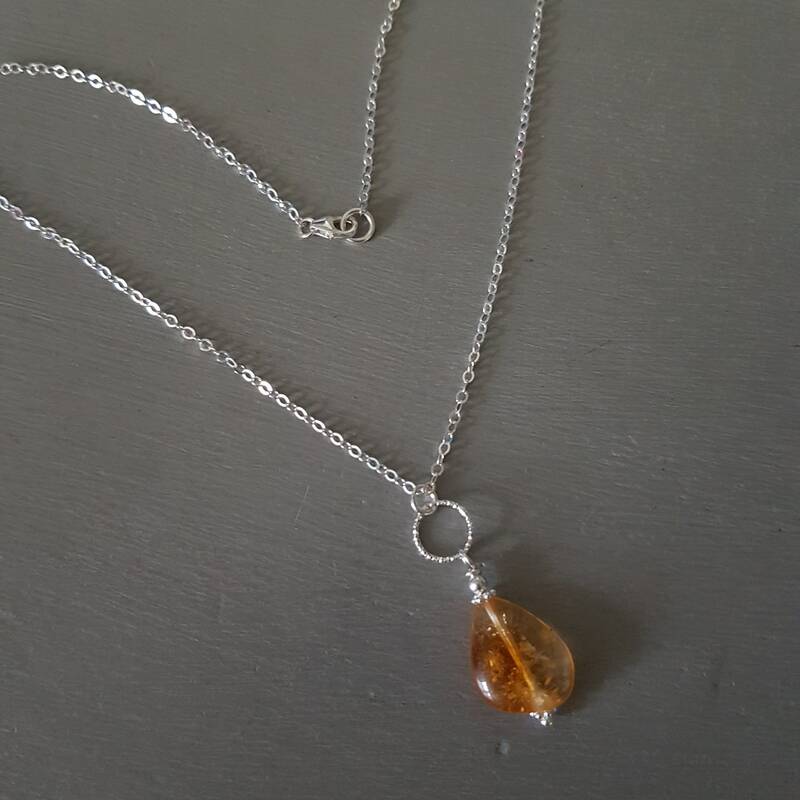 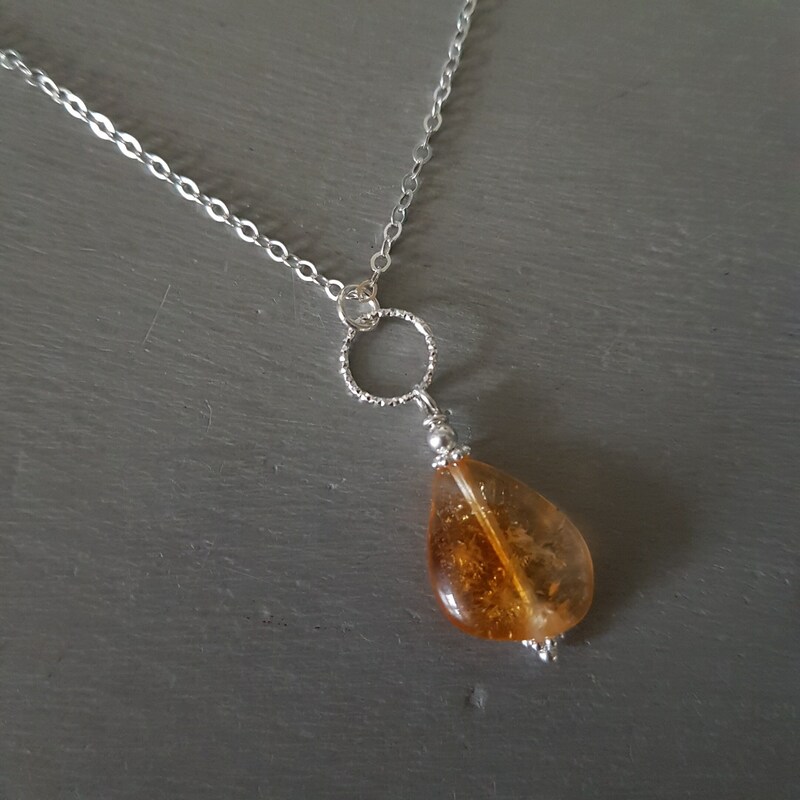 Pretty Sterling Silver shimmering flat cable chain necklace with a gorgeous natural raw polished Citrine gemstone pendant on a pretty textured sparkly solid Sterling Silver ring. 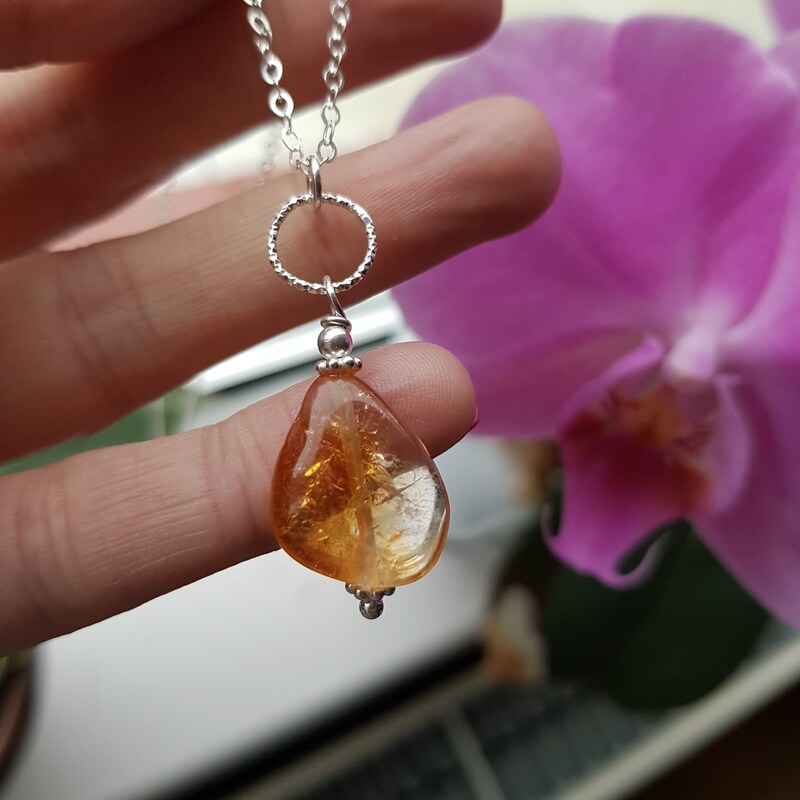 Please note all the Citrine nuggets have natural abrasions. 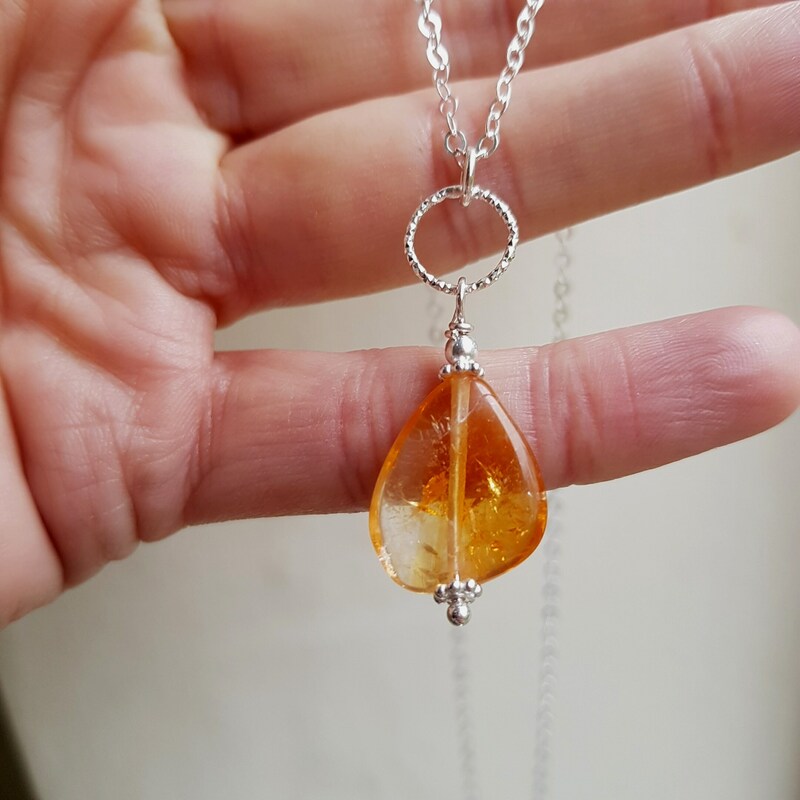 The stone you will receive is the one on the picture. 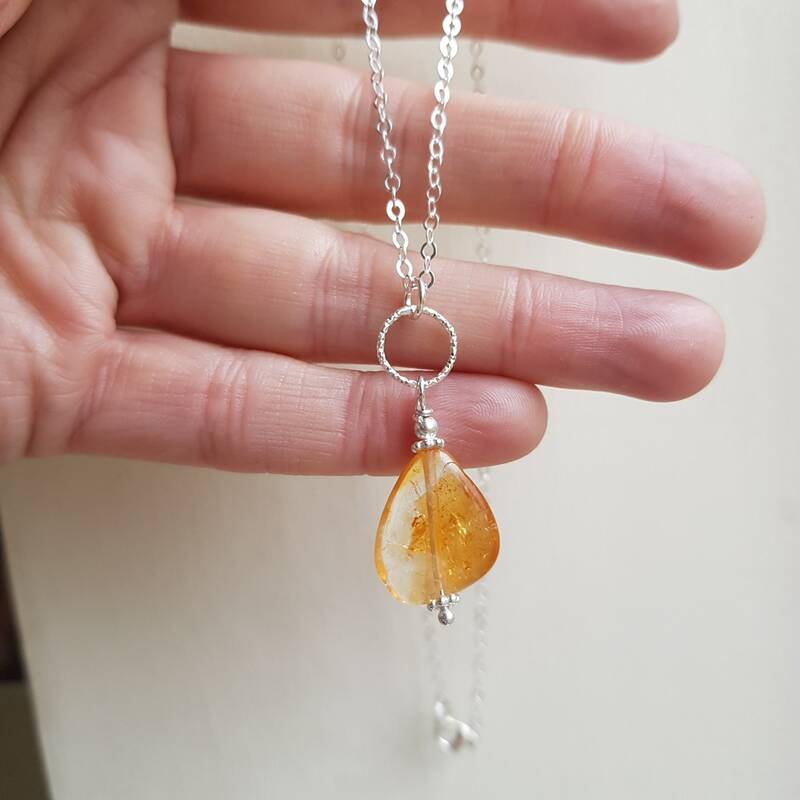 The standard length is 16", but can be made in your customized length above. 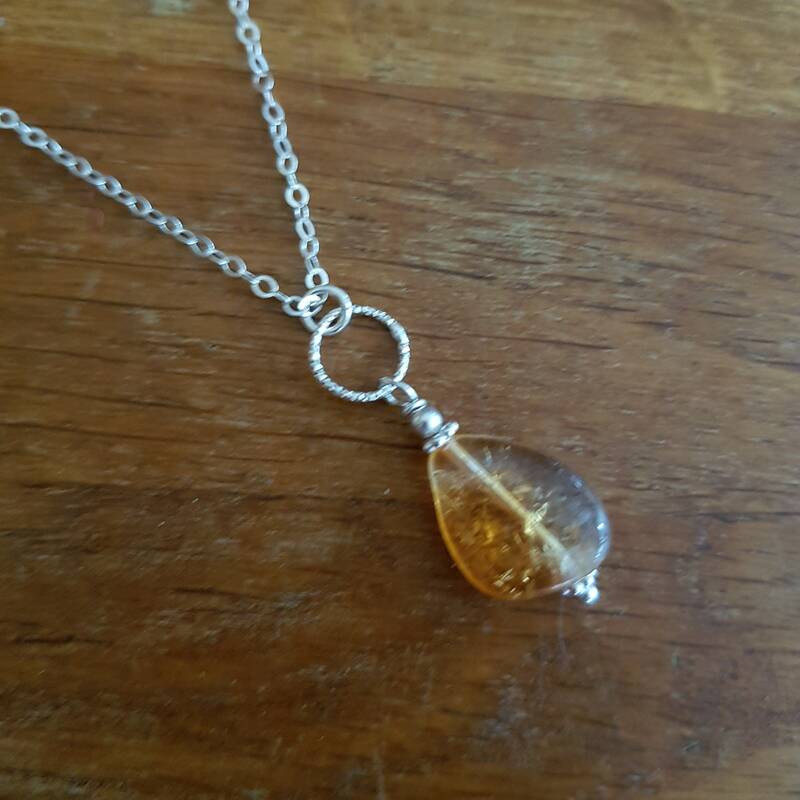 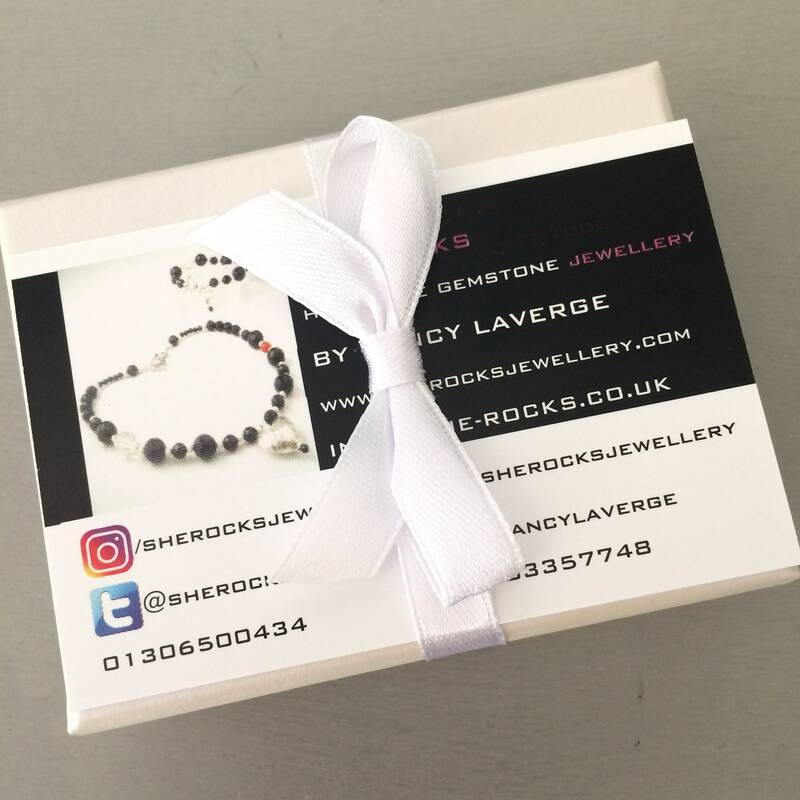 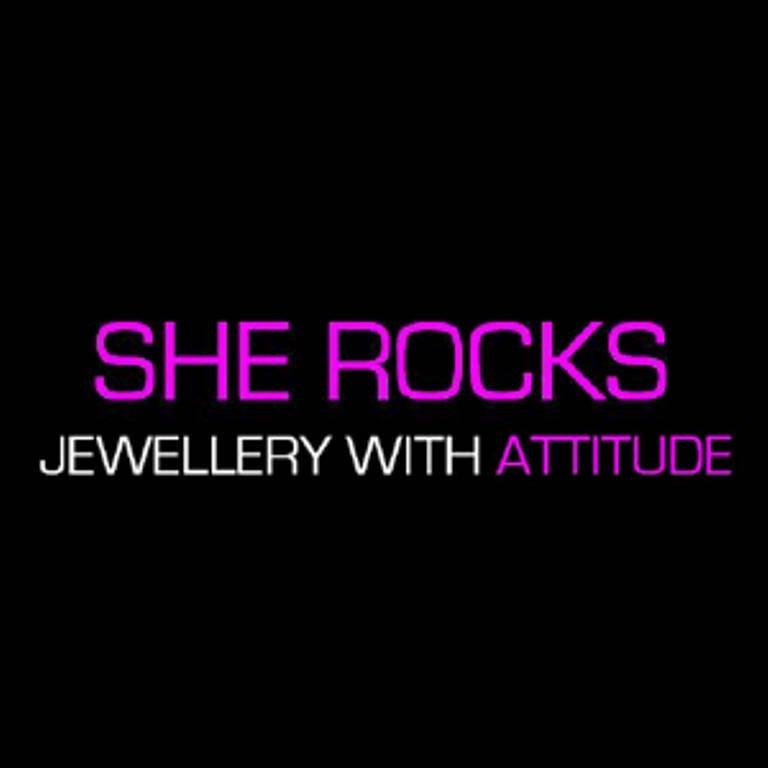 This necklace comes in a pretty gift box for keepsakes or; to make an extra special gift to a loved one.